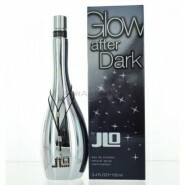 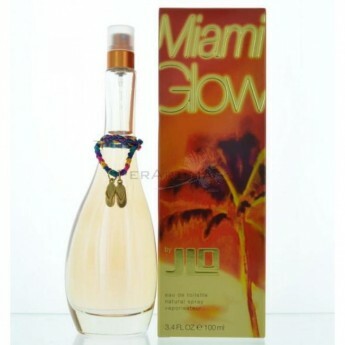 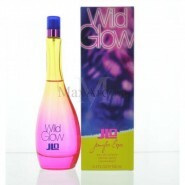 Miami Glow by Jennifer Lopez for Women , this tropical and sweet fragrance is a blend of Pink Grapefruit, Coconut Water, Passion fruit, and Black Currant. 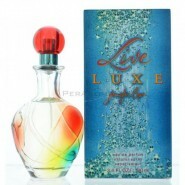 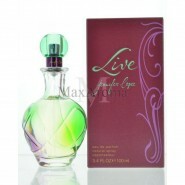 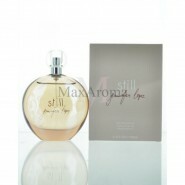 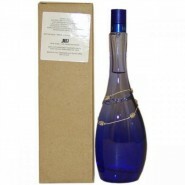 Great perfume for a great price and speedy shipping! 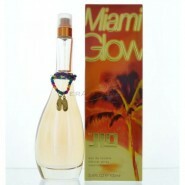 This was a very nice item and bran new and authentic.